If you are anything like me, I love new beginnings and first few months in the New Year! 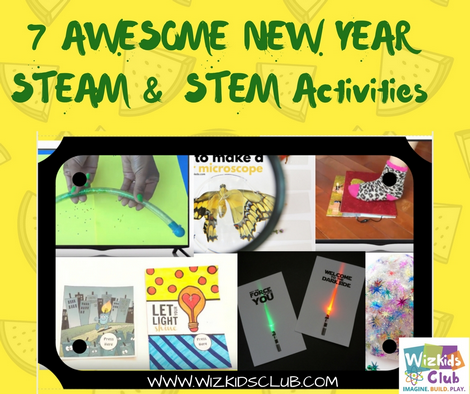 It represents newness, a fresh start, a time to dream and set new goals, another year to see your little ones grow right in front of your eyes, and boy do they grow up quickly with STEAM & STEM Activities! There is a buzz and excitement in the air and people are mostly feeling positive for the new year. 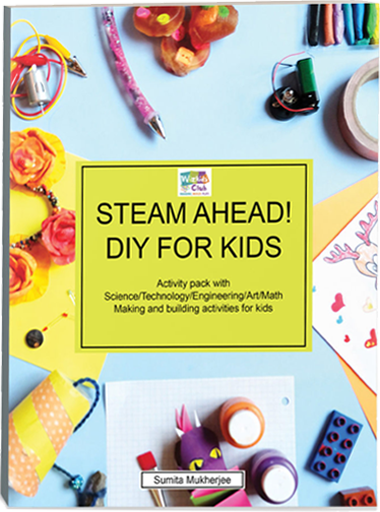 This is also a great time to introduce your little ones to new or other STEAM & STEM Activities. Set the tone for the year and engage their minds early on in the year so that their beautiful minds may grow and learn. It’s also still holiday time and I’m sure you want to keep them busy whilst you get on with your day. Here are a few fantastic, fun and interesting activities that are sure to keep them busy. 4. Star Wars Crafts for Kids! Find the circuit template here: You can download it and make your own! 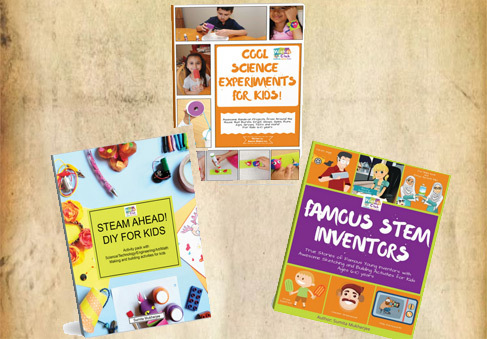 Encourage your children to try all these STEAM & STEM Activities because they are LOTS of FUN. Please also send me pictures when they create them, I love sharing your children’s creations. I wish you and your family the absolute best in 2018! Let’s encourage creativity and curiosity! Stick around, this year is going to be filled with A LOT of great stuff! Once again, wishing you a Happy New year from Wizkids Club!